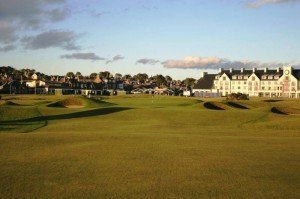 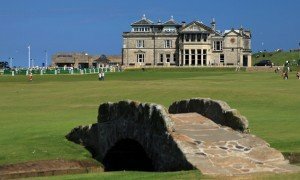 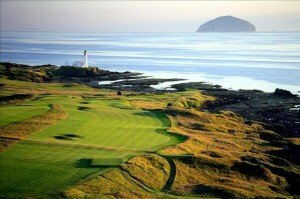 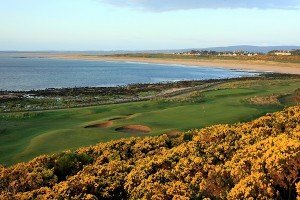 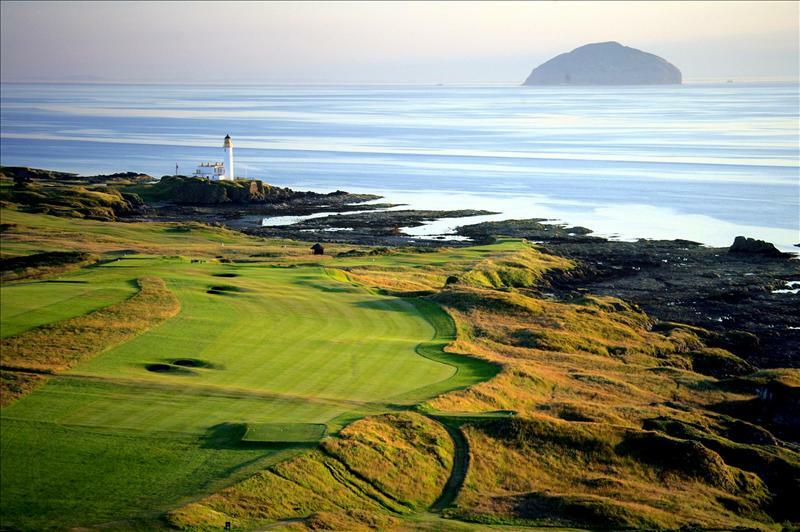 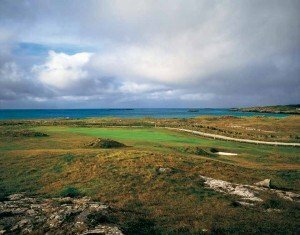 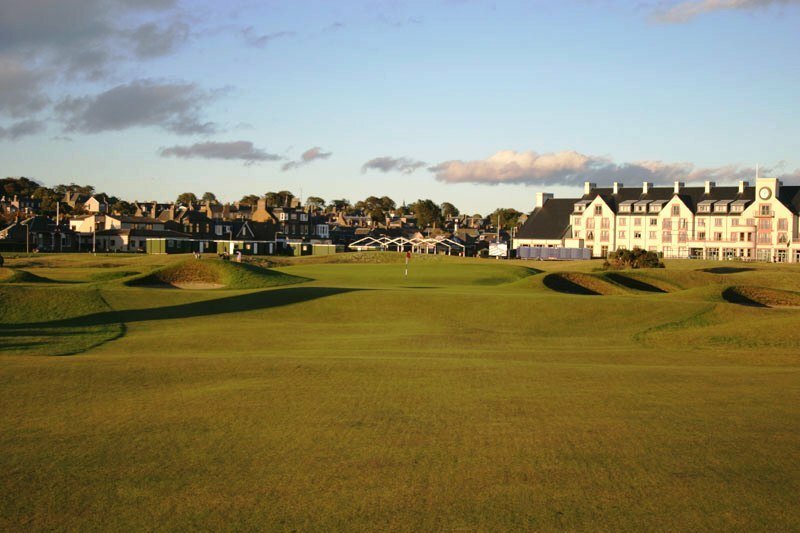 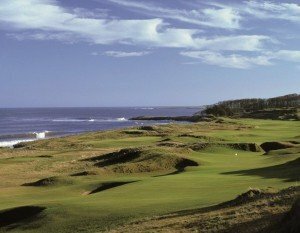 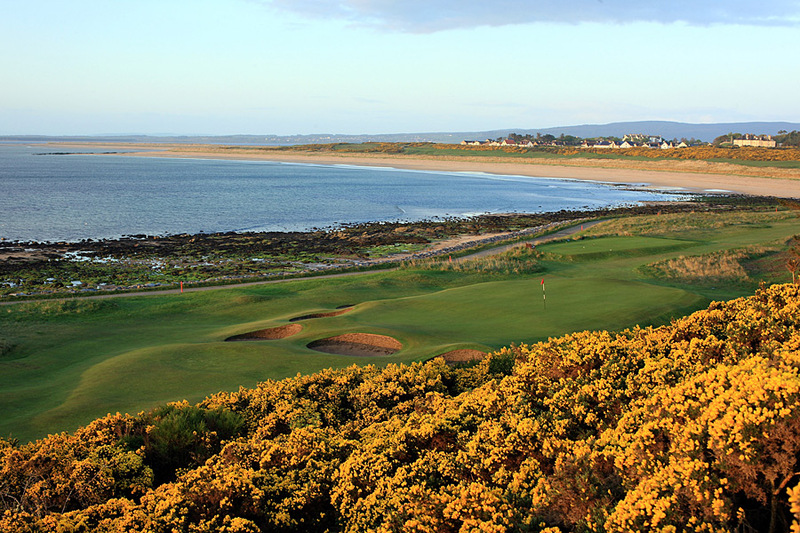 Suggested itineraries to each area for Scotland Golf Vacation, Ireland Golf Vacation and England and Wales Golf Vacations. 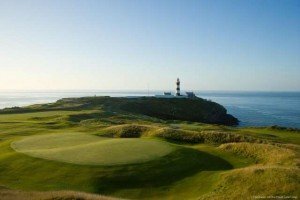 These itineraries are purely suggestions and as Golf Vacations UK customise itineraries for each client, the itineraries are flexible and can be changed to suit each individual group. Northern Ireland’s golf history extends well over a century. 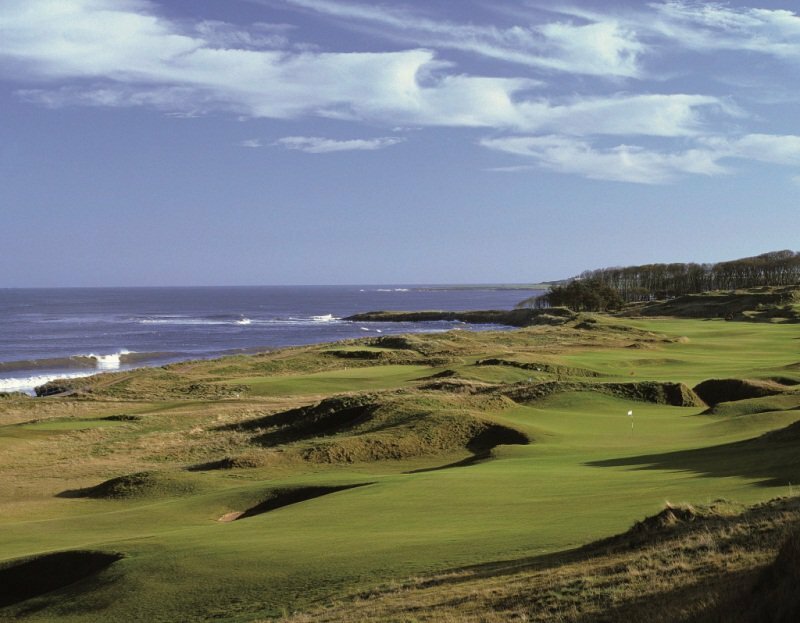 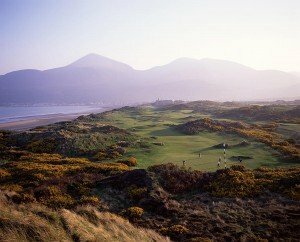 Northern Ireland has dozens of courses created in the late 1800s and early 1900s, many designed by some of the leading and most innovative course architects of the day. 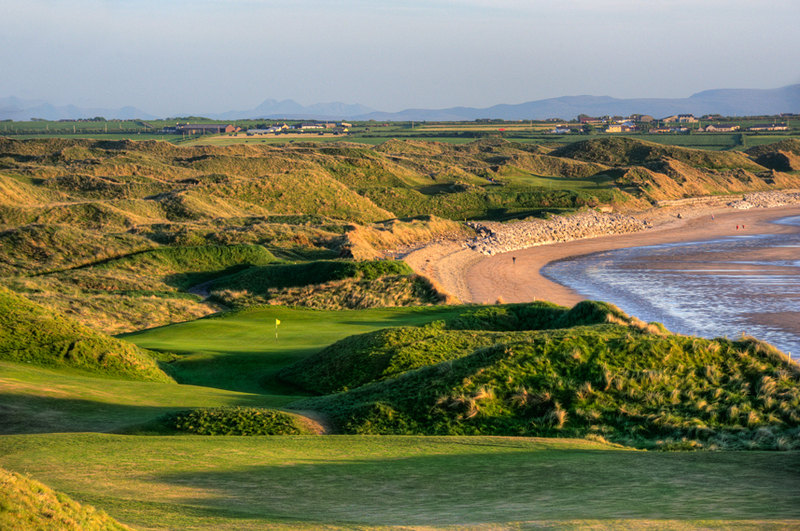 These include Royal Portrush and Royal County Down, still just as challenging and invigorating today. 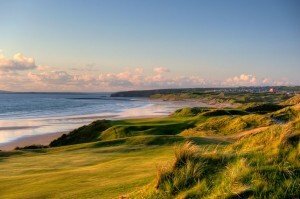 In 1951 Royal Portrush became the first course on the island to host the British Open and continues to be a venue for some of the national amateur competitions. 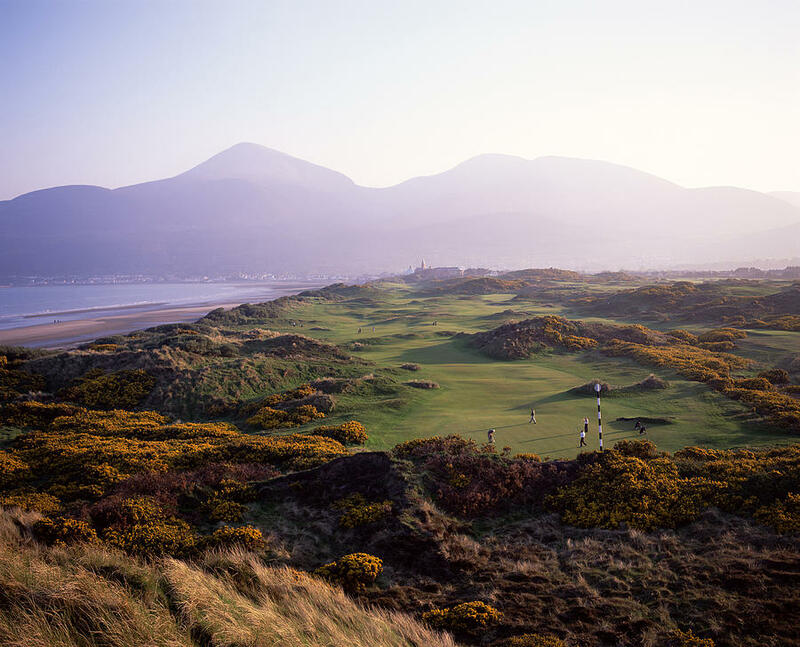 Northern Ireland’s rich cultural heritage means you’ll find 10,000 years of history as you explore many of our courses. 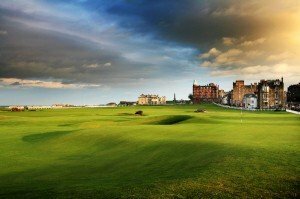 This itinerary is merely a suggestion to take in some of the excellent Links; however there are many more that are also worth including in your itinerary.